Access a range of products composited in different periods. Data can be searched by time ranges, periods, products & wavelengths. 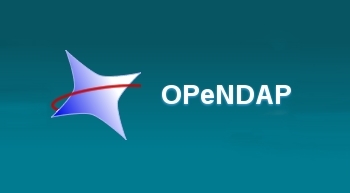 A freely available framework that simplifies all aspects of scientific data networking, making local data available to remote locations regardless of storage format. View, manipulate & analyse data. Download large sets of data easily. Version 3.1 datasets available now. 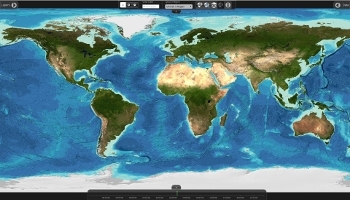 This site provides satellite observations of ocean colour, focusing on the Ocean Colour Climate Change Initiative project (see more about this project).